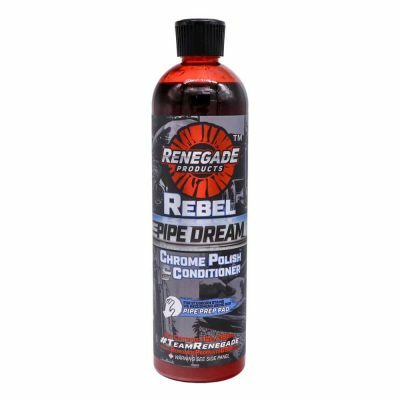 Rebel Pro metal polish has been formulated by professionals to give a slightly more aggressive cut than our predecessor Rebel Red. 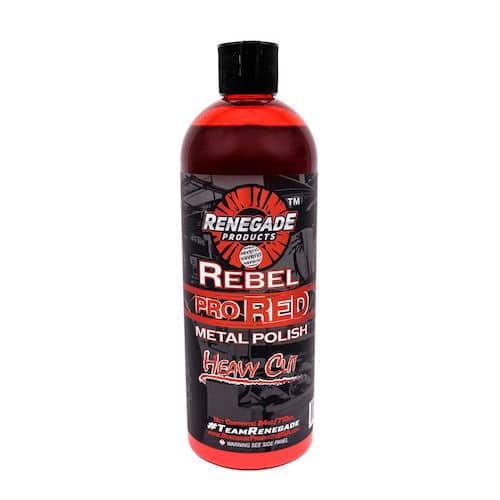 We recommend using this as the first step liquid polish before touching up with the Rebel Red. 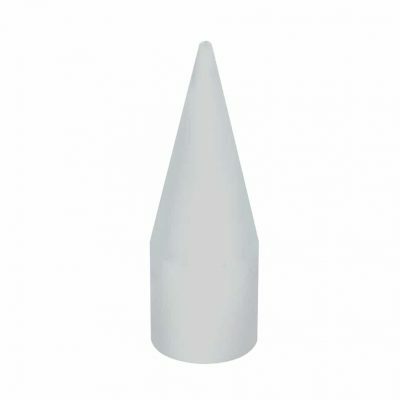 This can be used on Aluminum, Stainless & chrome. 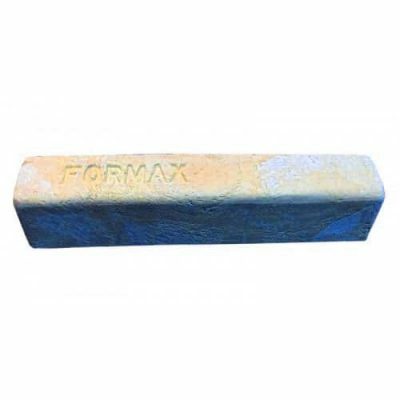 We recommend using this with a new microfiber towel.